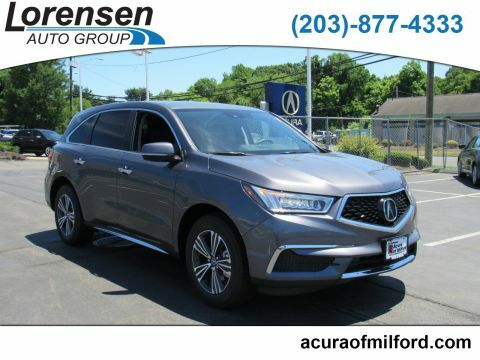 Acura vehicles turn heads for their distinctive style, but drivers from Bridgeport to New Haven are just as likely to choose them for performance. 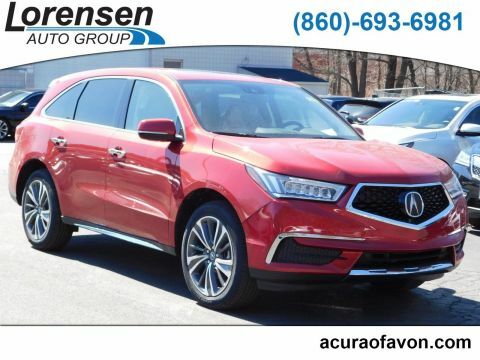 At Acura of Milford in Milford, we are doing our best to redefine what drivers think when they hear “hybrid.” When Acura builds a hybrid, it builds a Sport Hybrid. 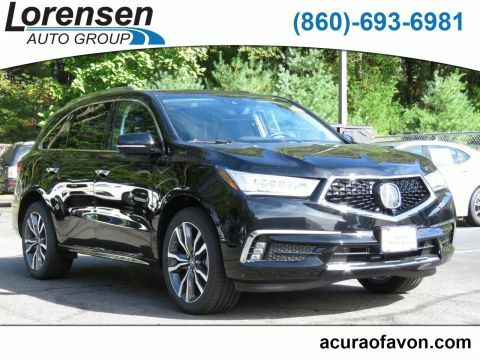 Paired with Acura’s distinctive Super Handling All-Wheel Drive, these Sport Hybrid vehicles are inspired by the NSX supercar. 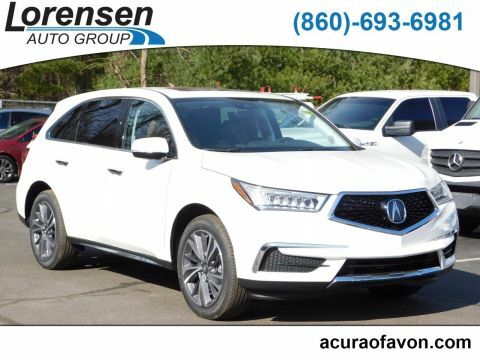 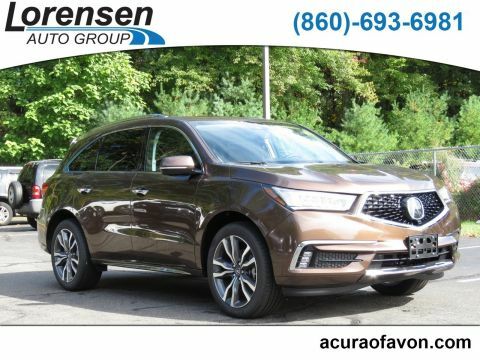 Both the Acura RLX and Acura MDX are available with Sport Hybrid SH-AWD powertrains that elevate them further above competing sedans and crossovers. 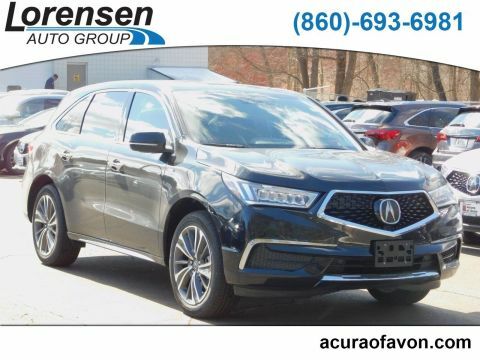 While the 500-hp 3.5L twin-turbo V6 provides the basis for the NSX power, it’s the Sport Hybrid SH-AWD system that allows a driver to control such a precision sculpted vehicle with grace and finesse. 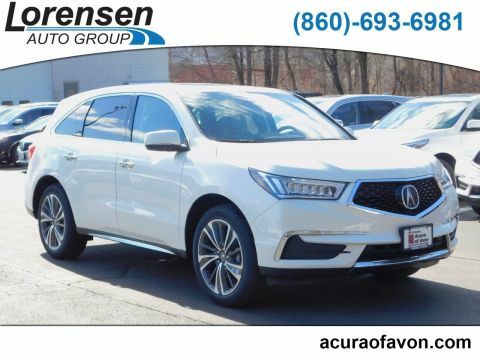 A finesse you can bring to the RLX sedan and MDX crossover. 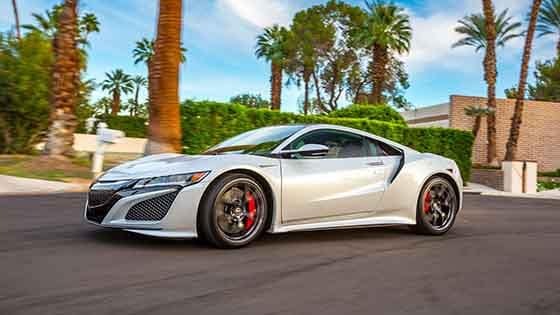 The NSX is built for the track, but what happens when its revolutionary technology is paired with the epitome of luxury? 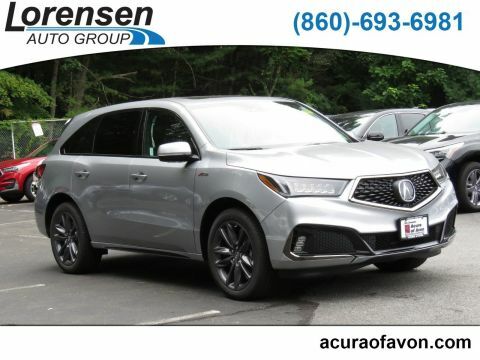 You get the Acura RLX Sport Hybrid. 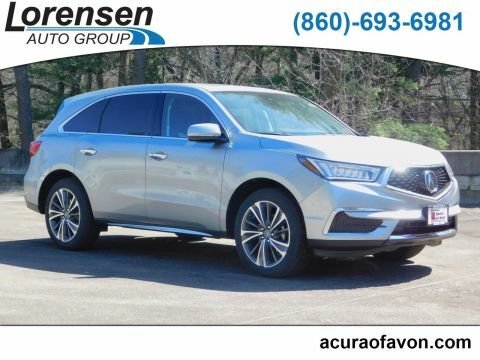 The interior of the Acura RLX is smooth, sleek, truly elegant, and the Sport Hybrid system delivers an acceleration just as smooth – a car that drives as luxuriously as it looks. 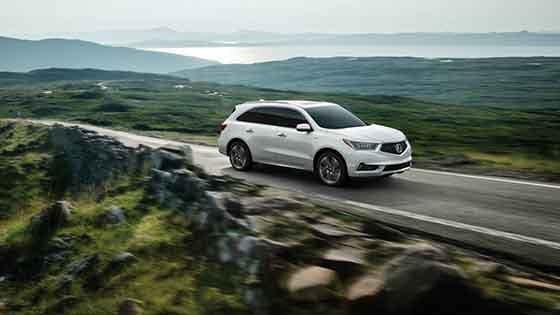 These benefits come automatically, letting the driver to focus on the joy of the drive.